With ICY Accommodation Management you can monitor all connected devices from the reception office. 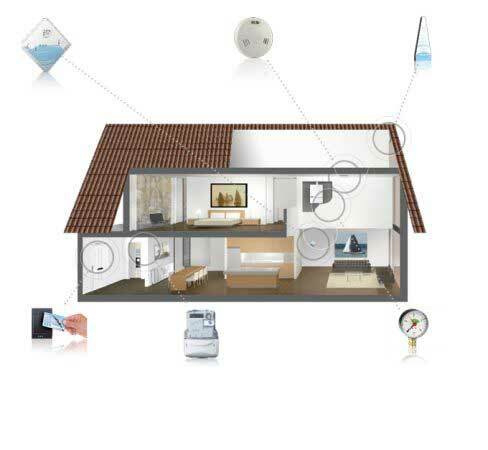 Changing the maximum temperature that guests can set on the thermostat of an accommodation for example. Or turn the heating on or off depending on whether the accommodation is booked or not. 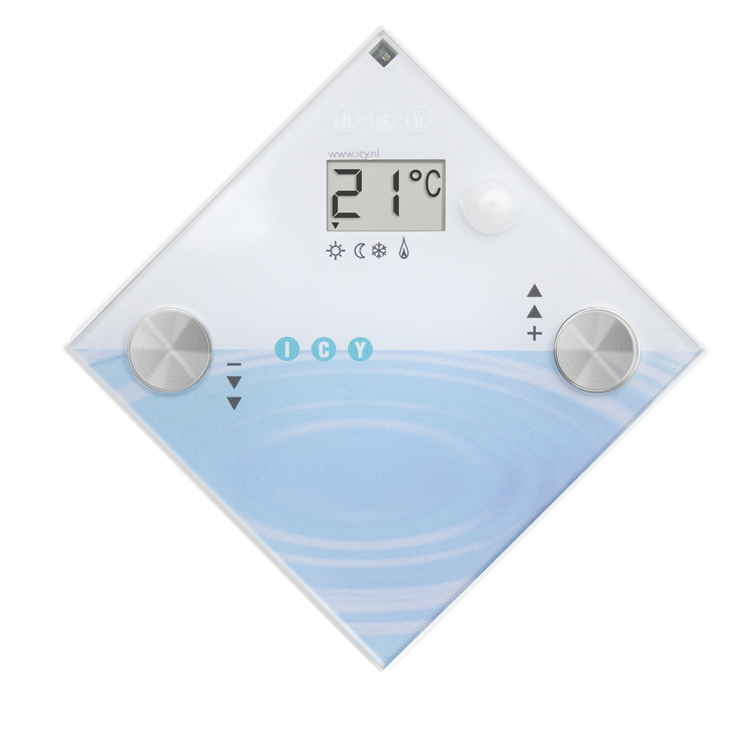 You have the option to get a warning when the central heating water needs to be topped up when pressure is too low. Or get an alarm in case of smoke, fire or burglary. These message can even be send by sms. Entrance control is also an option. You can give access to one or more accommodations by programming a card at the reception office. So no more messing about with keys. Besides that, it can also be used by the cleaning service. This is handy for the cleaner and also provides the manager with a tool to check whether the accommodation has been cleaned or not. 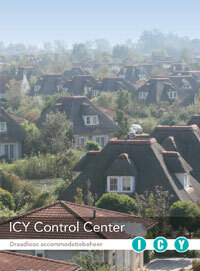 The software application that comes with ICY Accommodation Management is very easy to use. Icons on a map of your premises show which accommodations or rooms you control in a user friendly way. By clicking on the icon you can read and set all the ICY-Net devices that are present in that location. The colour of the icon tells you the status of that location: occupied or vacant, alarm or no alarm. In this way technical services can solve problems swiftly and efficiently. 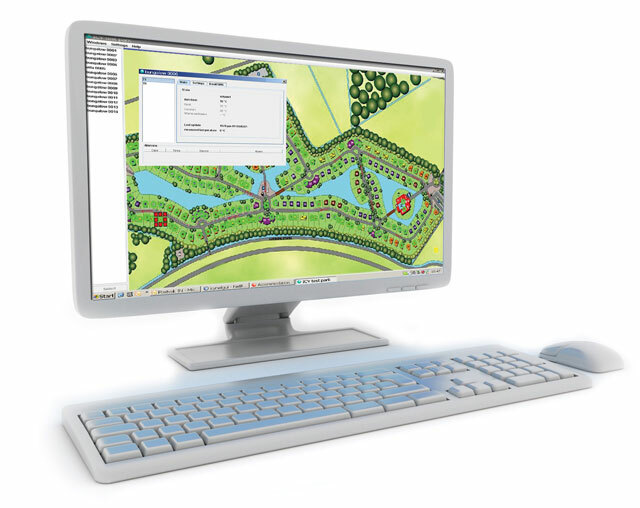 With ICY Accommodation Management you can log into your park or building from anywhere. ICY Accommodation Management can be connected to the most common booking software applications. Settings in devices are then also linked to bookings. In that way you can make sure guest arrive in a warm accommodation with the warm welcome option in ICY Accommodation Management. And when the booking period is over, the heating will automatically go to a lower temperature to save energy. Alarms can be dealt with according to priority as well, because the application shows if accommodations are occupied or not.